A key piece of equipment in any football kit bag, make sure you keep your socks in place with these Glove Glue Pack of 2 Football Socktape Rolls. 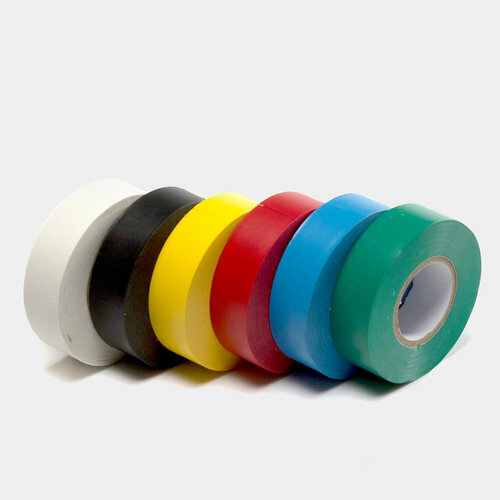 These sock tape have been designed to keep your socks up and shin guards in position. Made from a soft polyvinylchloride composition for maximum give and comfort whether training or during a match, the easy to tear tape allows for a custom fit.